If you’re considering ditching mainland life and heading to the CNMI, then welcome! But, before you pack up and head for the nearest airport, there are a few tips you’ll need to know about moving to Guam so you’ll be ready to hit the ground running. Guam, a commonwealth of the U.S., is part of the Marianas Islands, a crescent-shaped archipelago in the North Pacific ocean. Guam is made up of the islands of Saipan, Rota, and Tinian and are located west of the Hawaiian Islands and south of Japan. Can Any U.S. Citizen Move to Guam? Any U.S. citizen who does not have outstanding criminal warrants and is in possession of a valid passport can move to Guam, just as they could to any property of the United States. It is advised that if you are planning on making the move permanent, you update your identification and make sure you have a certified copy of your birth certificate or naturalization papers with you when you enter customs. If you are not up to date on your vaccinations, you should check with your physician to ensure it is safe for you to move to the islands and get any shots recommended by the CDC to protect you from tropical ailments you might encounter on the islands. Does Moving to Guam Require a Visa? Visa requirements for Guam are the same as they are for the mainland U.S. If you are a citizen of the United States and have a valid passport, then no, you do not need to have a visa to relocate to Guam. If you plan on moving from another area, then you will need to apply for a visa and check for restrictions before booking your ticket. If you arrive via the Hawaiian Islands, you will be permitted to offload at the airport and proceed to your destination. If you are arriving from the mainland, or from a foreign destination, however, you will have to proceed through customs first. Note that, if you plan to bring an animal with you, there is a mandatory quarantine period before the animal is permitted to join you at your residence. We recommend reading your duty orders carefully and contacting your commanding officer for specifics regarding your posting and whether there will be housing offered or if you and your family will have to arrange your own accommodations while stationed on the island. The cost of living on Guam is estimated to be about 50 percent higher than on the mainland, due to the greater difficulty in getting supplies onto the islands. If you are considering relocating to the islands, it is recommended that you have a job in place and consider sharing the cost of living with a roommate to make the experience more affordable. An example of monthly expenses, according to expatisan.com, would include $1,353 per month for a moderately priced furnished apartment, $303 per month for utilities, and additional fees if you chose to purchase a vehicle to drive as well, so you should plan your budget carefully. We carry a number of brands in our new vehicle and used vehicle inventories, including family-friendly Hondas and rental services. 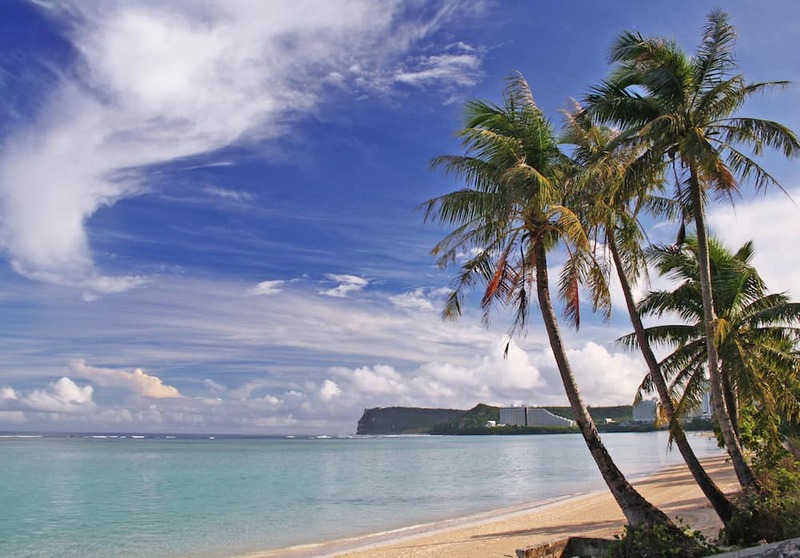 Get in touch today to see how we can help you make life on Guam even more of a joy!